By reproducing physiological conditions, the Avatar system cultures cell samples in the most suitable environment to deliver biologically relevant results. 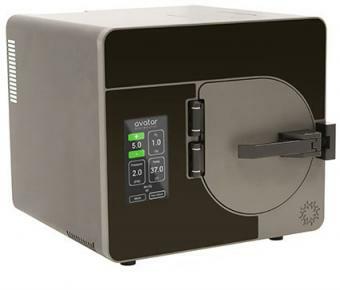 Avatar system regulates O2, CO2, pressure, and temperature to recreate the native in vivo conditions in which the sample was derived. These revolutionary capabilities enable the culturing of difficult to grow patient samples, primary cells, from stem cells to tumor cells.